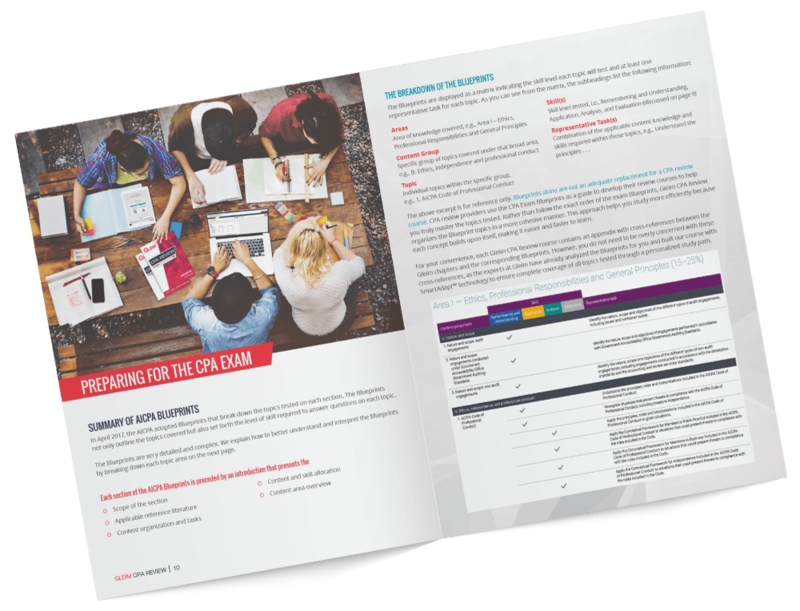 Your Free Exam Guide Awaits! 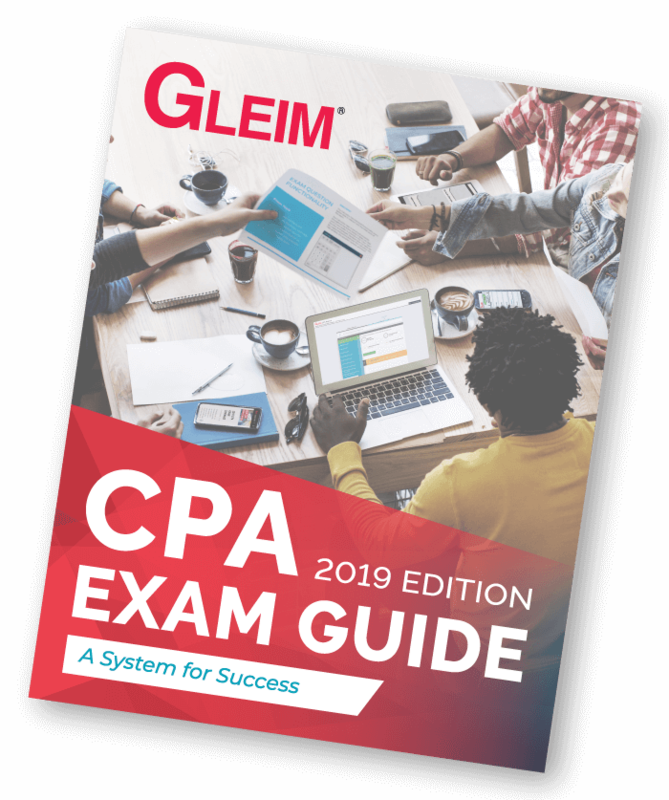 With this free CPA exam guide, you will learn about the CPA Exam process, including how to study for the exam, where to sit for the exam, how to allocate time during the exam, how the exam is graded, and more. Our CPA Exam Guide covers the AICPA Blueprints, pass rates, exam fees, and more. You’ll also receive examples of CPA multiple-choice questions (CPA MCQs), Task-Based Simulations (CPA TBSs), and an effective strategy for success!